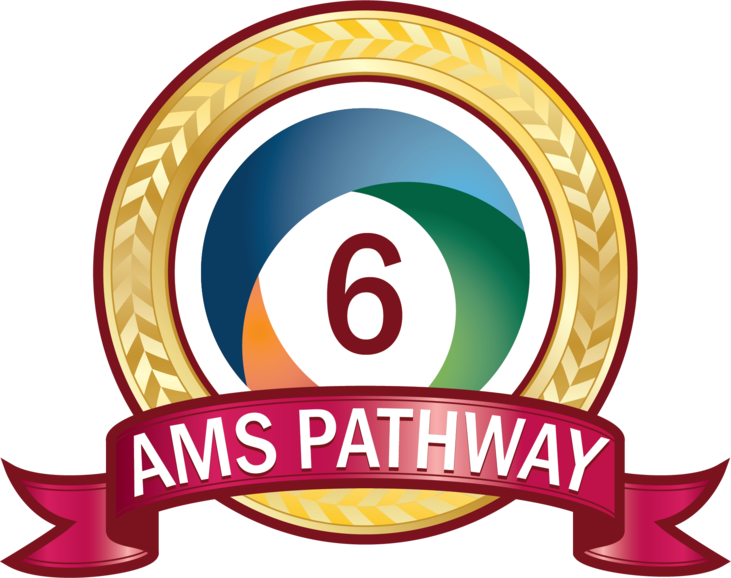 The American Montessori Society’s Pathway of Continuous School Improvement is a school-quality initiative available to every AMS member school at no additional cost. It consists of a manageable series of 10 steps that helps schools demonstrate and articulate their commitment to quality Montessori education. Copyright © 2018 Laren Montessori School All rights reserved.